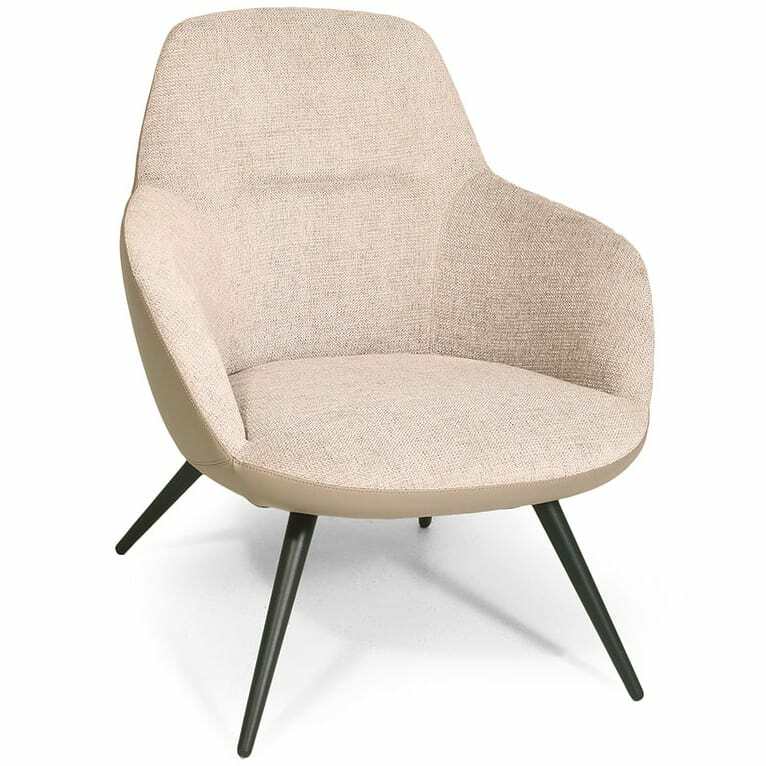 The Olina lounge chair is available in various different fabric and leather upholstery options. Please contact us, we will be happy to advise you! Modern lounge chair with an extremely comfortable upholstered seat shell and a black powder-coated metal frame. The company May is one of the first addresses when it comes to sophisticated furniture for indoor and outdoor catering. The family business was founded in 1957 and quickly developed into one of the specialists for catering and hotel furniture. At may, object and interior are perceived as a design unit: furniture is not only selected here to support an overall concept, but rather to shape it. Do you have a question about "Olina"? How can we contact you?